Craftgawker came about from Foodgawker fans who wanted to see, well, handmade crafts. Both sites feature beautiful photography and are inspiring for my tummy *and* my creativity! 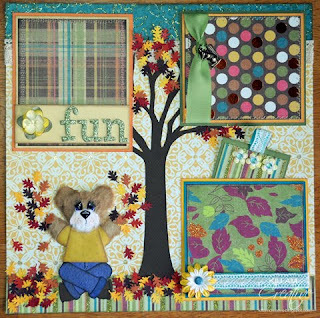 Clicky here to go directly to the "Paper Goods" page, where you will see my lovely! She's image #5590 and can also be found on the front page. 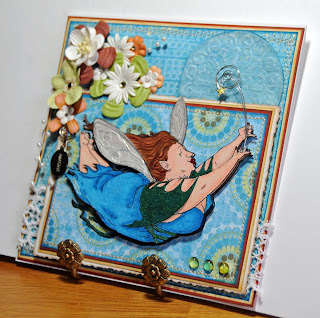 Remember the fairy card I did for my first sketch challenge? I was never completely happy with her, so I made a few changes. My original version felt heavy on the flowers and didn't focus on the fairy - just not balanced. So, I pondered it for a while and chatted up my design assistant (heh - also know as Matthew, The Husband) and this is the end result. I am *much* happier with this card. Paper is... pretty. I can't remember the manufacturer! 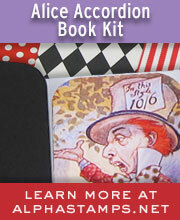 The envelope box is my own design, although there are a million templates out there. She's up on Etsy - take a look! 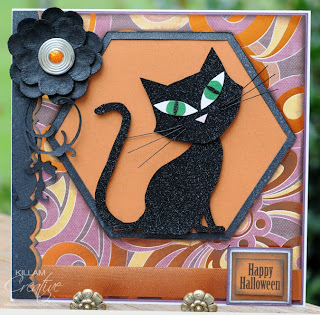 Spooky Cat Finished & On Etsy! I finished this little baby! He's up on my Etsy site, too. 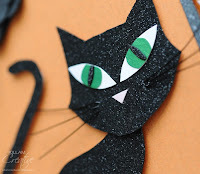 Mice were carefully cut from Martha Stewart printed templates and them painted with black glossy acrylic paint. Hiya! Today I have a card that started out as one thing and ended up being completely different. As I'm trying to get a little more exposure for Killam Creative, I decided to create a card that fits a few different challenges. I'll also be able to enter in a few other challenges based on color combinations and such. I'll link them all here, too. 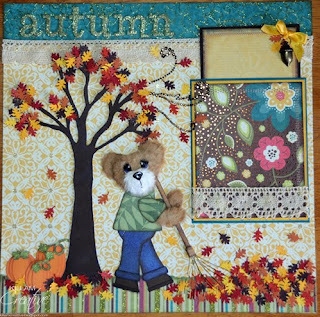 This is such great "excuse" for exploring all the fabulously talented paper artistry out there in Internet Land! 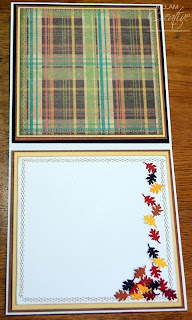 If you have a keen eye you can see that I haven't finished the inside of this card. 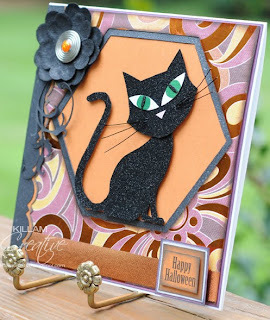 I admit to this because the sentiment could be either "Happy Halloween" or "Happy Hunting", depending on my ability to cut out a teeny tiny glittery mouse for the inside. 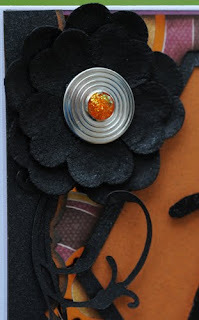 The flower layers and the rest of the black trim was spritzed with Glimmer Mist. Unfortunately it doesn't show up that well in the photos. Happy Halloween or Happy Hunting! Originally the hexagon was going to be filled with a fabulous Sassy Studio Designs vampire called Rosalie, but my colors didn't work out. 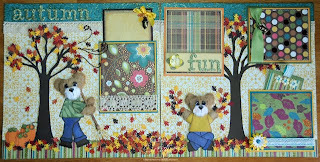 She's finished and will find a home on a card with different colors. 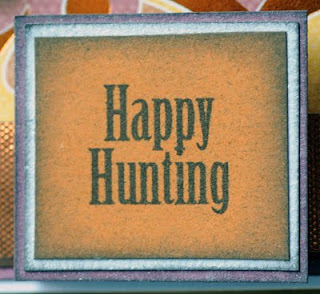 Honestly, using the sentiment "Happy Hunting" on a vampire card gave me a thrill, and I'm not even into all the vampire stuff going around these days. I have to send a shout out to Anne Rice's Vampire Chronicles of my youth. Now *that* is hot vampire fiction! So, thanks for reading my ramblings. 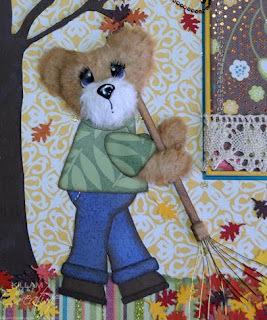 I'm off to get ready for a "Third Friday" event in my little town. The arts & entertainment community is trying it's best to be a driving force here. Hopefully I can help it with a little push of my own. 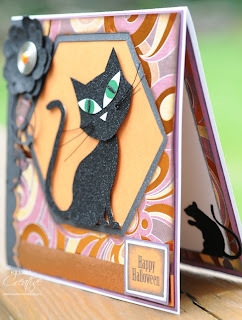 I am all atwitter right now - I won a Molly Lee giveaway on the Etsy Greetings blog! 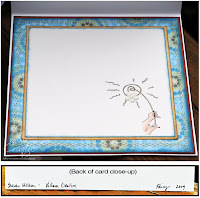 Molly makes incredible interactive cards and some pretty amazing pop-ups. There are two spinning "3 Reasons" cards where I write in the blanks 3 of the many reason the recipient is fabulous, and an amazing flying pig pop-up. 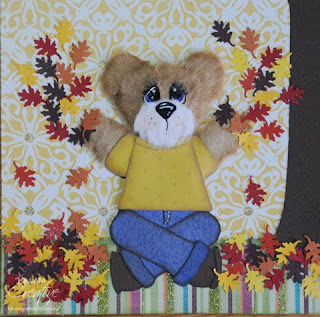 *That* card is going on my inspiration shelf (when the awesome Husband puts it up *hint hint*). Check out Molly's Etsy site - she's got the funniest interactive beer buddy, too. 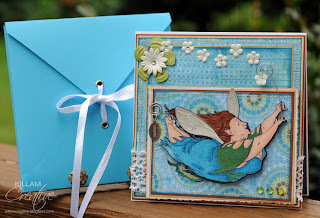 And our Etsy Greetings blog is jam packed with spectacular card artists with a weekly giveaway. Hope to see you there! This is my first attempt at a sketch challenge! 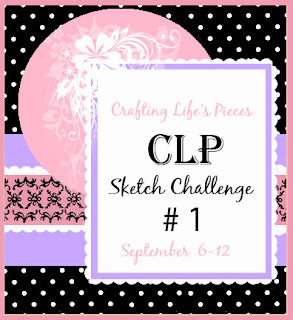 The challenge is from Chelsea at Crafting Life's Pieces and the image is from Mo's Digital Pencil Too. Running over to enter it in the challenge before it's too late - more details in a bit! Ok, that's done. Now for my thoughts on this card full of "firsts". 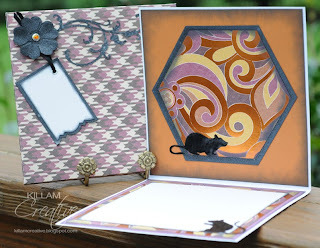 I've really wanted to work with my Prismacolor pencils and found this fabulous stamp from Mo. Oh my - if you haven't checked her art out yet, RUN don't walk, over there! There are so many fabulous images that are different and unique. I know I'll be buying a ton more! With this challenge we were allowed to move the elements around a bit, so I did. 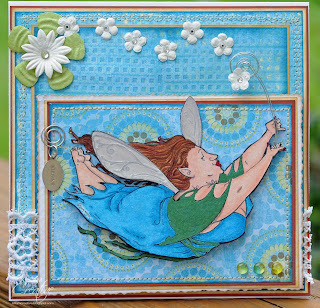 The fairy is triple layered, with 1/8" pop dots between the layers. The wand is my almost-exact replica of the original stamp's drawn lines, and the star is from the original drawing. Her wings, shawl, sash, lips and nails are painted with Lumiere paint, and the rest is colored in with Prismacolor pencils. (I need a lot more practice!) I heat set the printed image since early attempts smeared even with a dry pencil (before the OMS came into it). 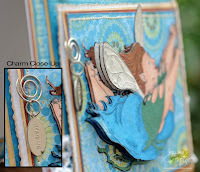 The circle is blue vellum that was embossed, inked on the edges and then spritzed with Glimmer Mist. It's very different in person than in these photos, though. I like the overall subtle effect but need to work more on a finished edge. Most of the flowers were spritzed with Glimmer Mist and some have Swarovski crystal centers. Don't forget to pop on over to Chelsea's and see the other great entries - I'm in fabulous company! Hello dear readers! 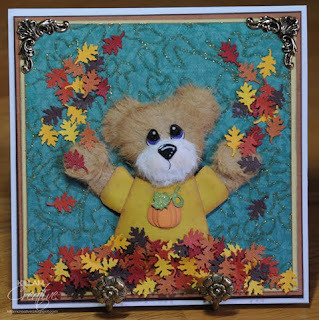 I have this scrapbook layout and a matching card on eBay - I'd be forever grateful if you took a minute to check them out! Thanks! Cheers, and thanks so much for stopping by!